Natsu thought he needed just one more strike with Igneel's fire in his fist to take down Zeref. Things are just never that easy in Fairy Tail, though. 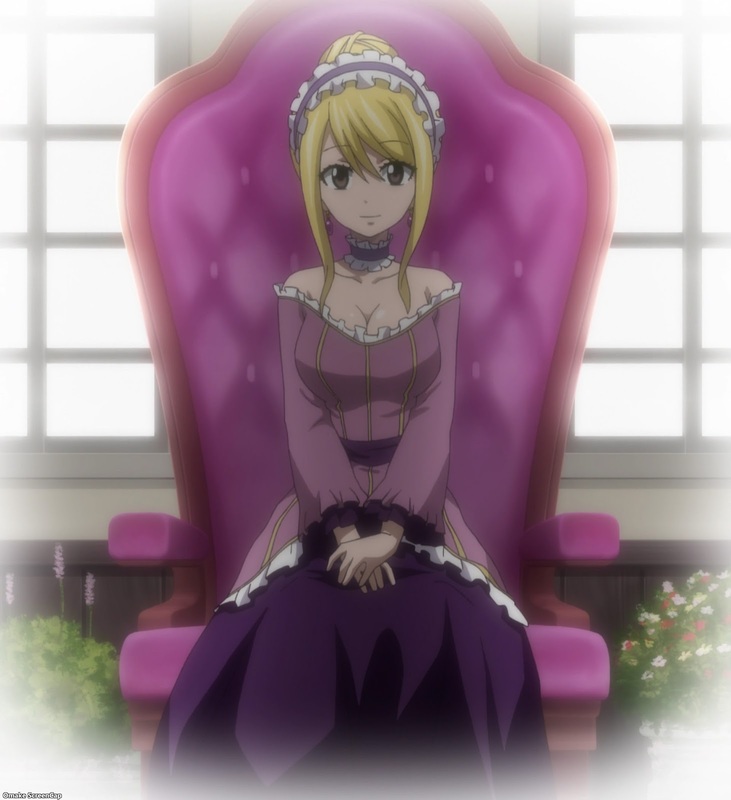 Layla, Lucy's mother, was important to the dragonslayer plot because she was the descendant who had to open the time gate to let the little kids into the future time period. She's also important for some reason connected to Brandish, which we'll find out next week.